Living at Trailside 45 means coming home to a wonderful apartment community in Traverse City, MI. Our blog will highlight the community, local events, apartment living, information about area attractions, and other topics related to Traverse City living. Every month, we write about the various amenities available to our community as well. We may include history about the area, movie reviews, book suggestions, and more. Don’t be surprised to find the scoop on upcoming festivals, plays, and concerts on our blog. Check back often to see what’s new on the Trailside 45 Blog. This month we’re featuring some of the amenities that our apartment community has to offer our residents. Being a newly constructed community here in Traverse City, Michigan, we’ve made it a priority to put together stylish, modern designs in each apartment home and in the community. The accompanying amenities take apartment living to the next level, pitching you into the future while still allowing you to contentedly enjoy the here-and-now. For example, community bike storage rooms are conveniently located on every floor to make getting around the city easy. Parcel drop-off and pickup services make receiving your packages easy. And on-site maintenance and energy efficient apartments give your living experience a relaxed reassurance that you’re getting your needs met while staying green. Apartment amenities, including stainless steel appliances, an in-unit washer and dryer and a superb utility bundle package, will take a bit of the hassle out of life. Relax and stay connected, whether you’re using your USB outlets in your apartment home or playing a board game in our community center nestling up next to our fireplace. Our pet-friendly community is also the perfect place for your furry friend especially dogs as the TART Trail will be in your backyard! We hope you have a great month!  Check back often to see what’s new on the Trailside 45 Blog.